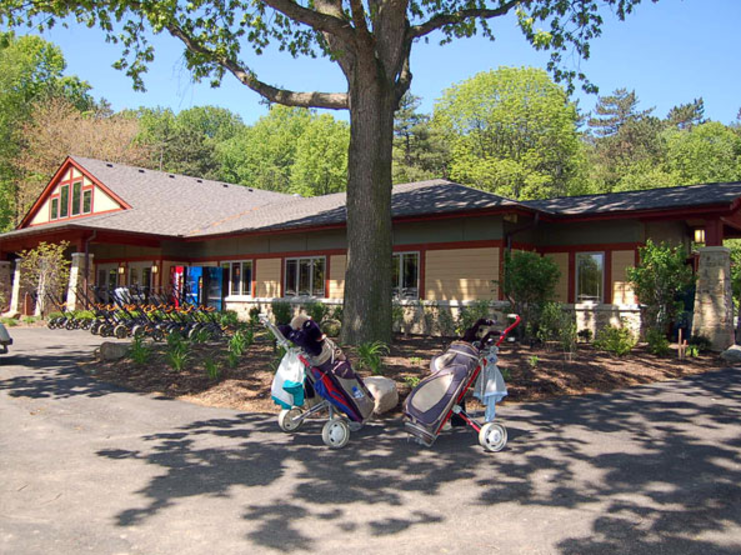 The Cleveland Metroparks decided their new Big Met Golf Clubhouse should be a “green building.” Doty & Miller Architects was selected to design the new facility in harmony with nature and as a demonstration of healthy, high-performance design. 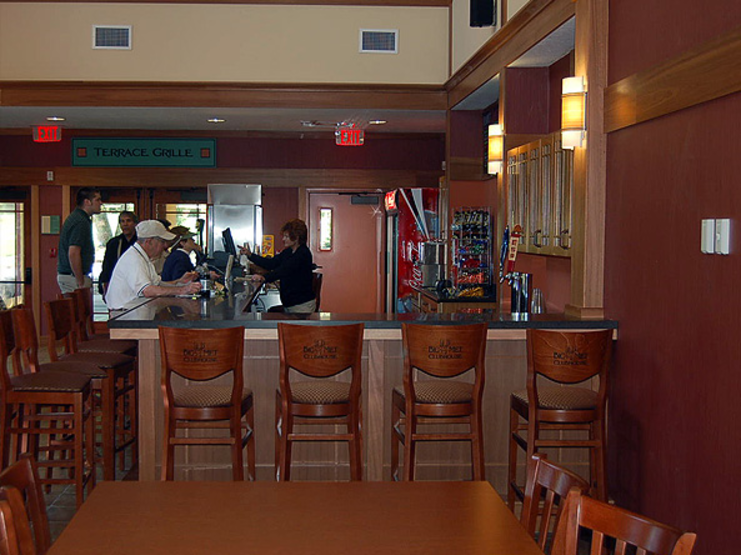 As an expanded replacement facility, the building includes a pro shop, grille room, a full kitchen, offices, cart service area and an open air, permanently covered, 120 seat plaza for golf outings and events. Materials include stone, wood and numerous finishes and products with recycled and rapidly renewable content. 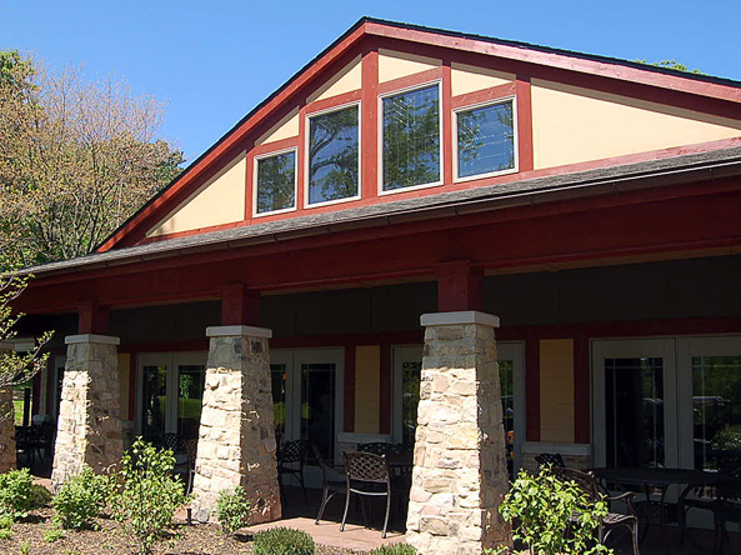 The Lake county Metroparks needed to expand and modernize its imagine and the functionality of its administration building. 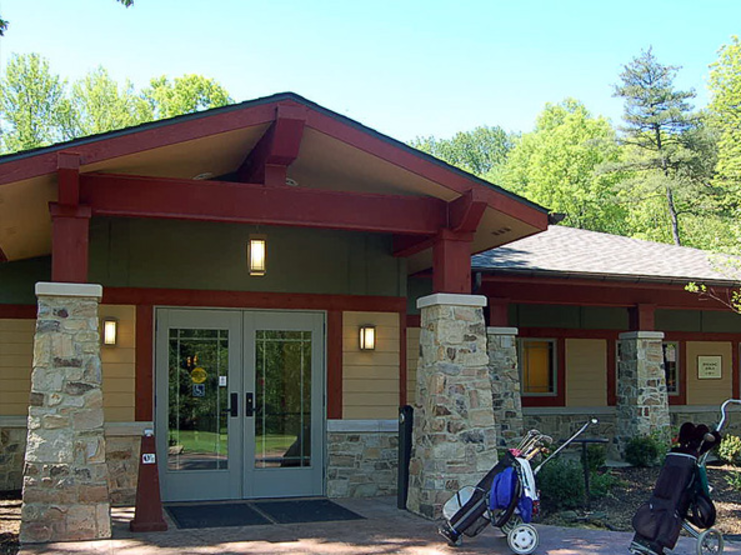 The existing small community space no longer functioned for the Park Commissioner presentations, and community meetings that were being held at the administration center. 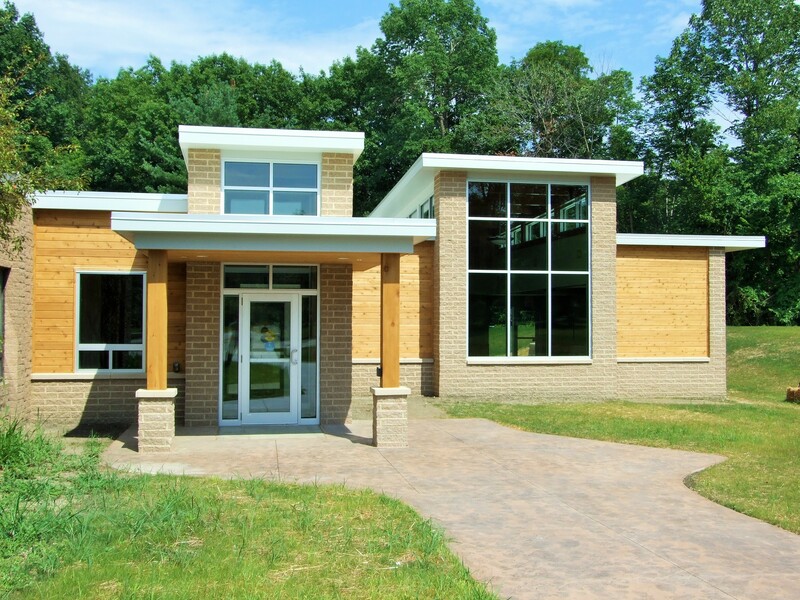 A contemporary new addition was conceived to harmonize with the older building yet give an updated image to the Metroparks Administration location. Large windows and contemporary interiors now provide the Park with brightly lit space, newer technology, public restrooms and more room for community meetings. 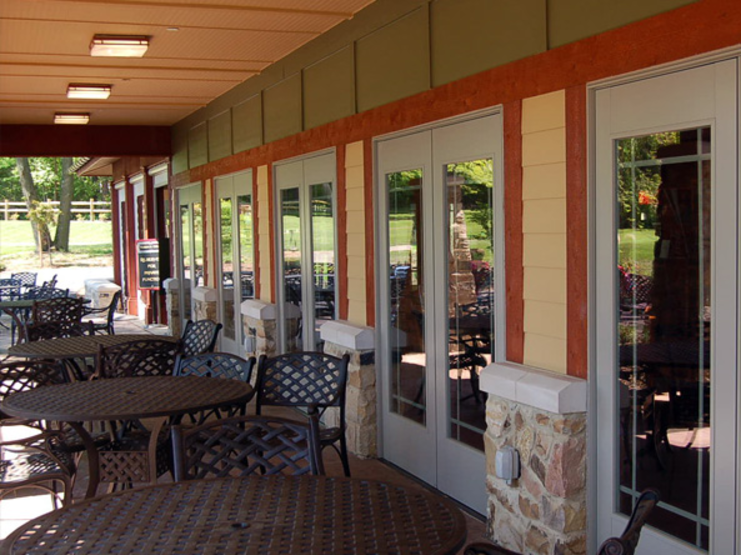 This building was conceived to handle multiple requirements for the Cleveland Metroparks. There was a need for administrative offices, community meeting space, lab space, and a public nature center with educational exhibits and classroom activities. The building and supporting facilities were all designed as educational demonstration elements. The building includes storm water collection and management systems built into the building and site. 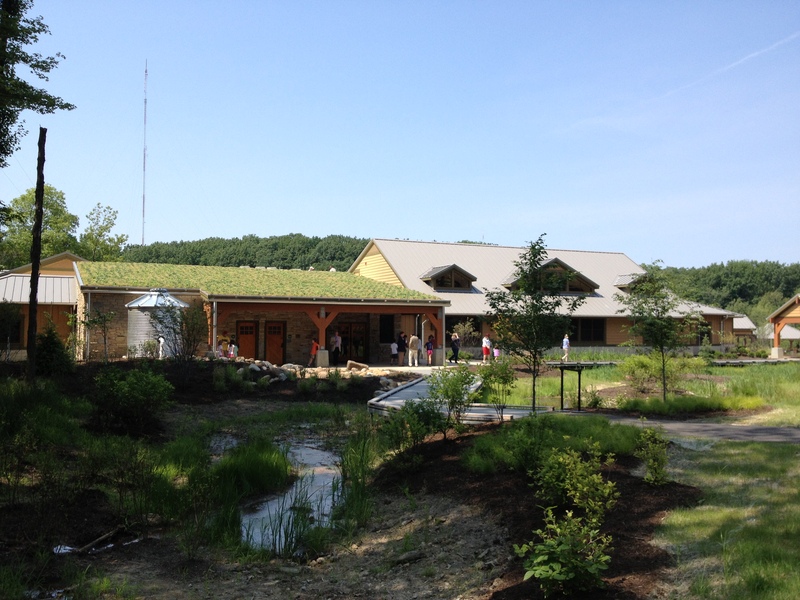 It also has reconstructed wetlands and a vegetative (green) roof. 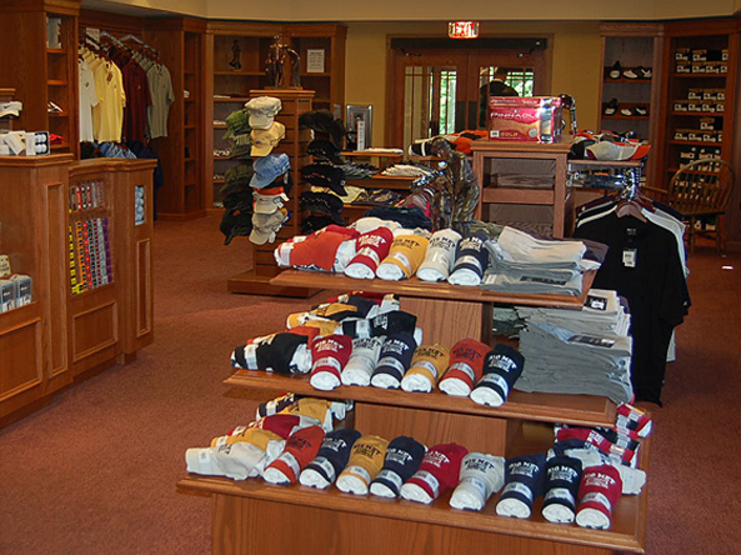 There are numerous other natural and non-toxic material applications throughout the building. The building’s interior is open and bright and houses some very unique exhibits representing best practices and the function of the watershed in which it sits. The building and site are one of the most sustainably designed and environmentally friendly buildings in Northeastern Ohio.